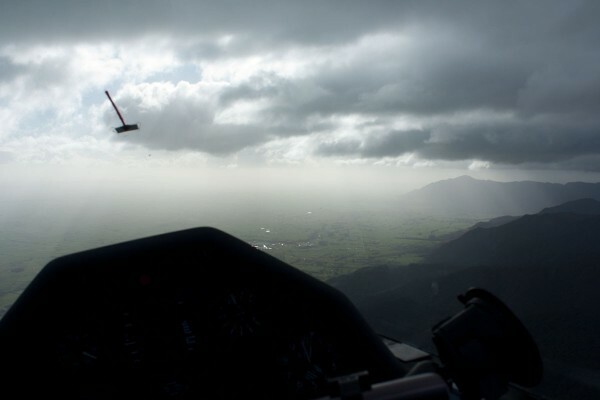 Welcome to the new Matamata Soaring Centre Blog. 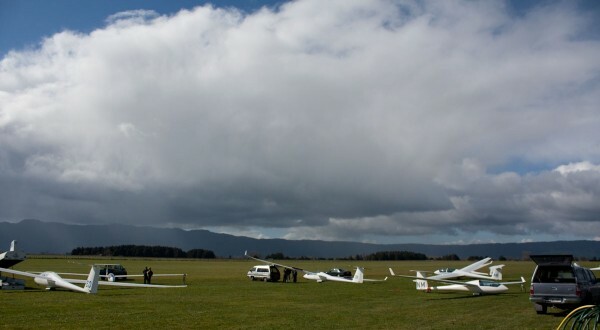 If you're a member of Piako, Taupo, Tauranga, Hauraki, Aviation Sports, Whangarei or Auckland gliding clubs, you're a member of the MSC. The goal of this site and blog is to post news and info that applies to members from all these clubs. To start with we have a brief report on the first Kaimai Speed Challenge day, which was Sunday 14th August. After the weather forecasts earlier in the week, it was much to the surprise of most people that the weather actually turned out to be a stonking good ridge day. Our intrepid organiser has his own blog and review of the day posted here with some pics, congrats to David for winning the day! The contest is as open as possible. You can fly any day, in any glider, any time, in any weather, with as much or as little water as possible. On our designated racing days, we also have a day winner. The next challenge day is next weekend, the 28th of August. We'll announce a day or two in advance if it's likely to go ahead. Keep in mind we can also do the task if it's a thermal day, which are starting to become more common. Never done a task before? Then this is the contest for you. Line up an instructor and a twin, and get ready for a good ridge day.